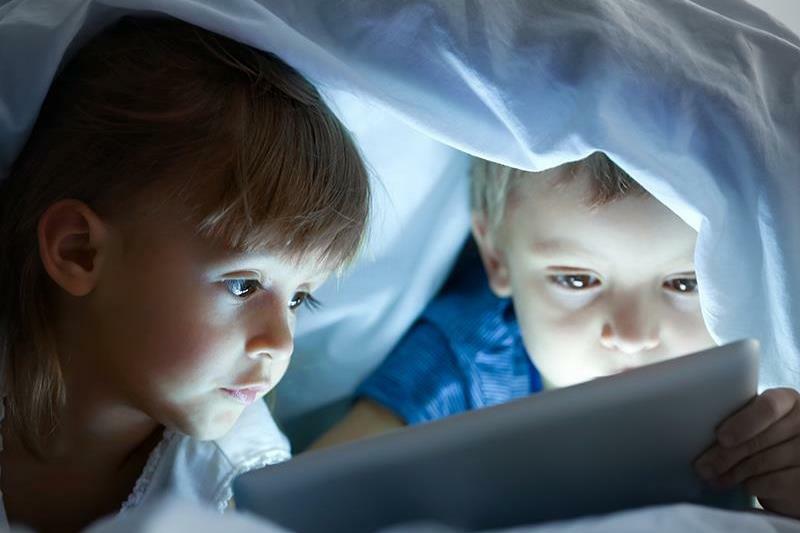 The Royal College of Paediatrics and Child Health (RCPCH) has published new guidance to help parents manage their children’s screen time. It said there was not enough evidence to confirm that screen time is harmful to child health at any age, making it impossible to recommend age appropriate time limits. Dr Max Davie, officer for health promotion for the Royal College of Paediatrics and Child Health (RCPCH), said: ‘Technology is an integral part of the lives of children and young people. They use it for communication, entertainment, and increasingly in education.